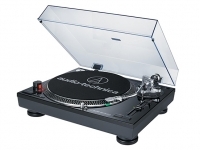 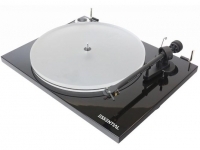 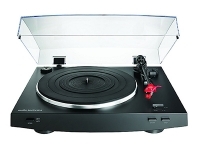 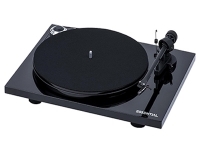 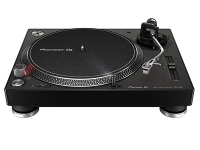 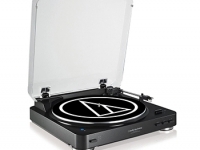 Also known as a record deck, a turntable is a hi-fi component that in most cases deals solely with the playback of vinyl records when connected to a compatible hi-fi system. 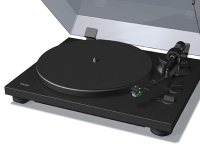 Certain turntables allow you to record and immortalise your favourite vinyls onto your PC or Mac, or record straight to a compatible MP3 player. 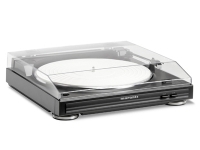 The best ones are generally made from strong, vibration resistant materials that minimise distortion and allow you to enjoy the warm, clear sound of your favourite records. 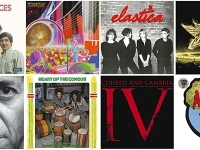 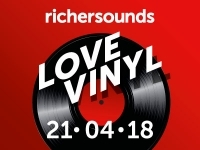 We’re getting excited for Record Store Day!